Ahmadu Bello University, School of Basic and Remedial Studies (SBRS), Funtua Supplementary Admission List of Candidates Offered Provisional Admission for 2018/2019 Academic Session. 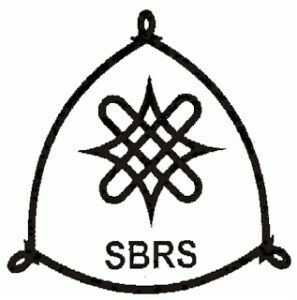 Authorities of the Ahmadu Bello University, School of Basic and Remedial Studies (SBRS), Funtua has released the supplementary admission list of candidates for 2018/2019 academic session. Also See: ABU Remedial & IJMB Admission List - 2018/19 | 1st, 2nd, 3rd Batch . Steps to Check ABU SBRS Supplementary Admission List for 2018/2019 Academic Session. All newly admitted students are to proceed with the ABU Basic & Remedial Registration Guidelines for Freshmen - 2018/2019. The ABU SBRS Resumption Date and Academic Calendar Schedule for 2018/2019 academic session has also been released. Congratulation to all admitted Students!! !